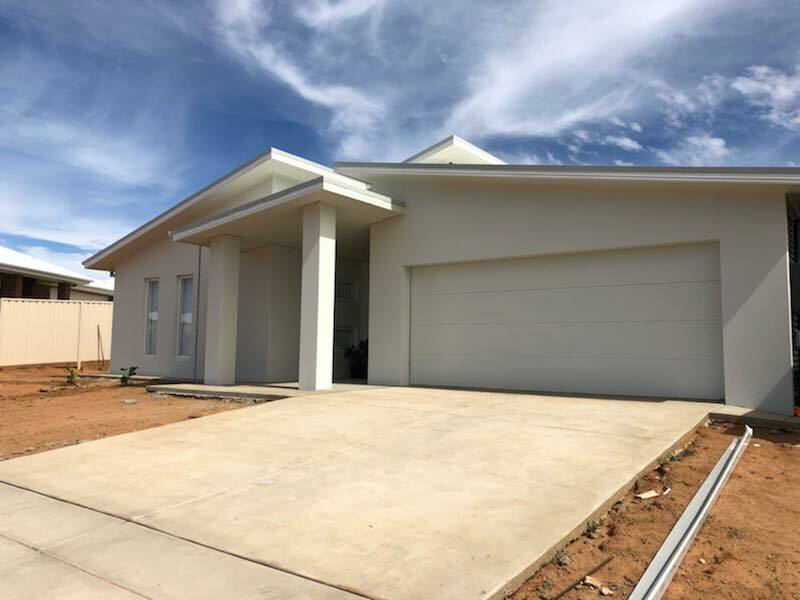 GA & TA Hounsell are a local family owned and operated building and construction business specialising in all your building needs. 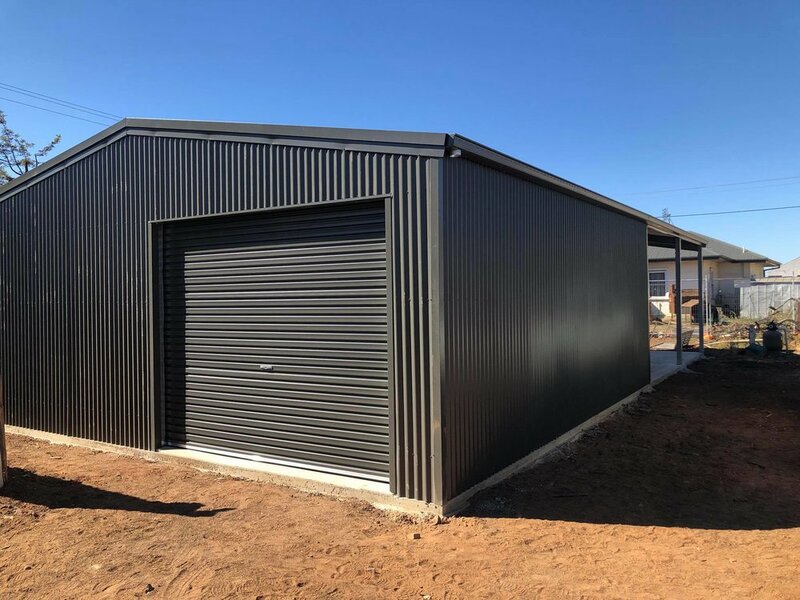 Providing a high quality service throughout the Riverina for more than 30 years, we are experienced in a vast variety of building works from specialised home builds to a range of custom made Cango sheds. 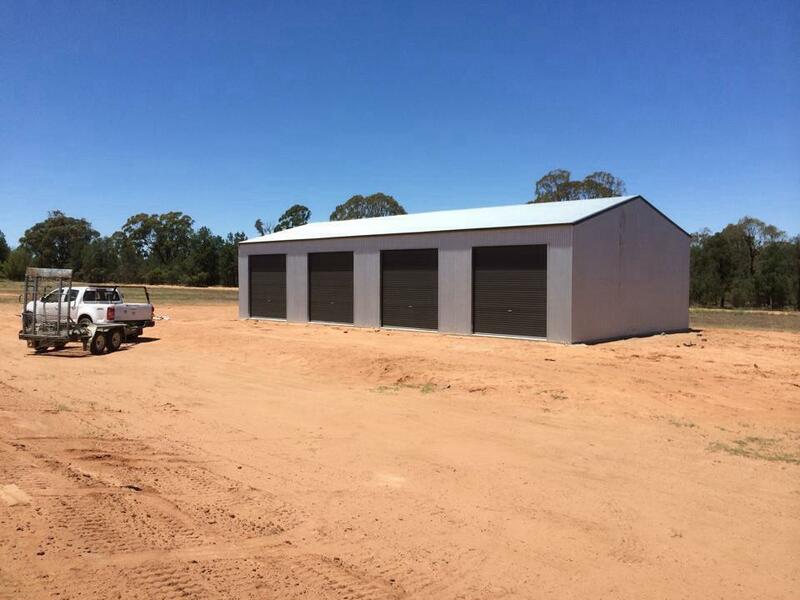 Call us now for all your building needs.